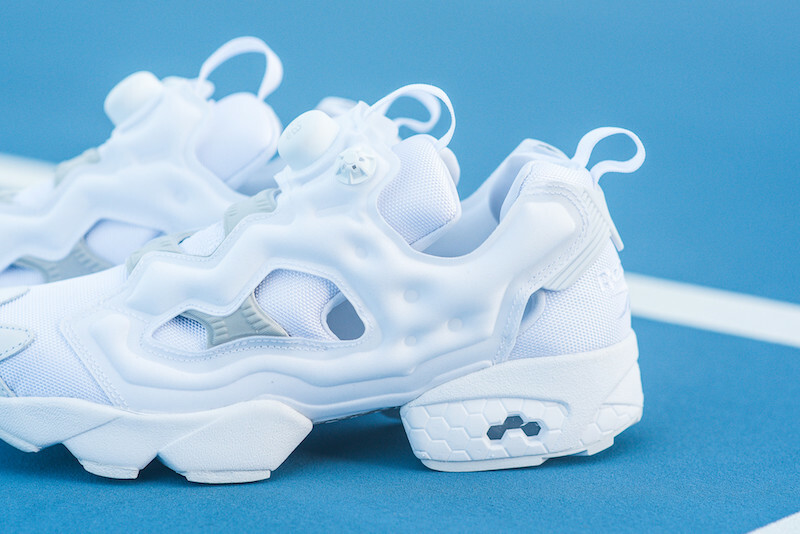 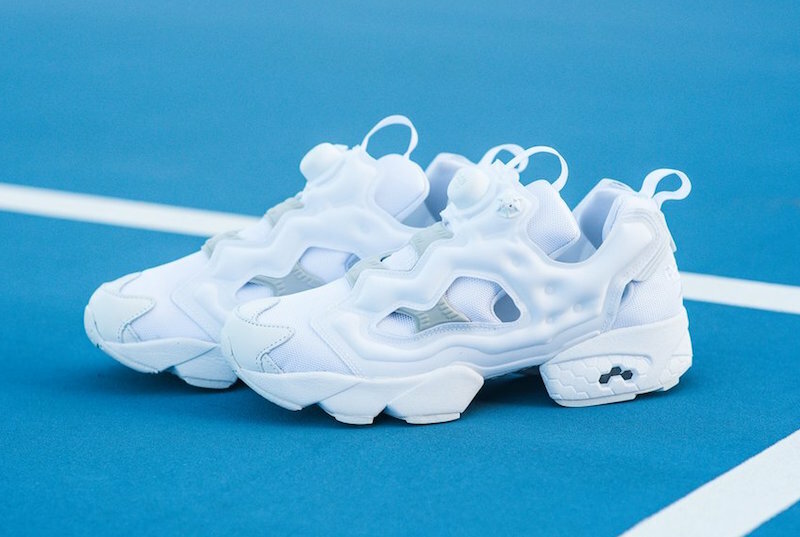 Reebok Insta Pump Fury "Whiteout"
All white everything is certainly the theme for any setting that has warm weather and Reebok is looking to make sure you add them to your rotation with the Reebok Insta Pump Fury whiteout colorway. 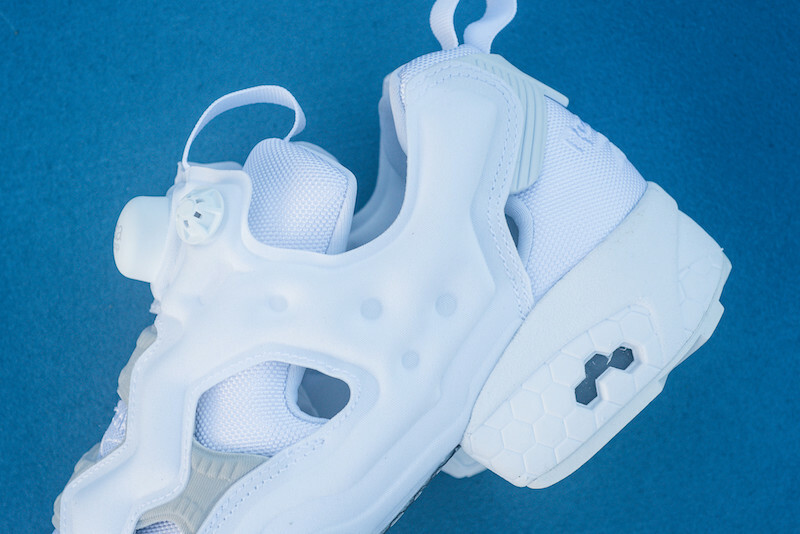 The clean take is offered on the original Reebok Pump Fury trainer that displays a unique upper featuring breathable materials and light weight build. 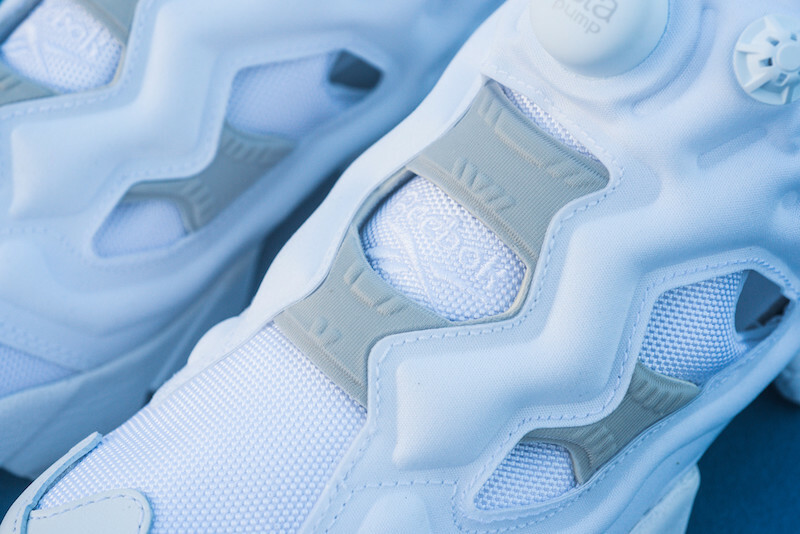 The outer outsole is made up of rubber displaying a white tone for the summer season. 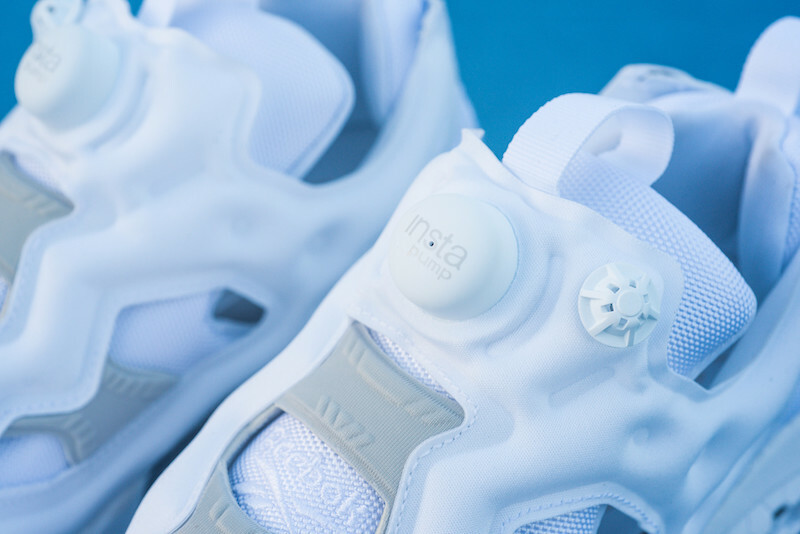 Look for the Reebok Insta Pump Fury “Whiteout” to release at Reebok retailers across the globe like Sneaker Politics for $160.